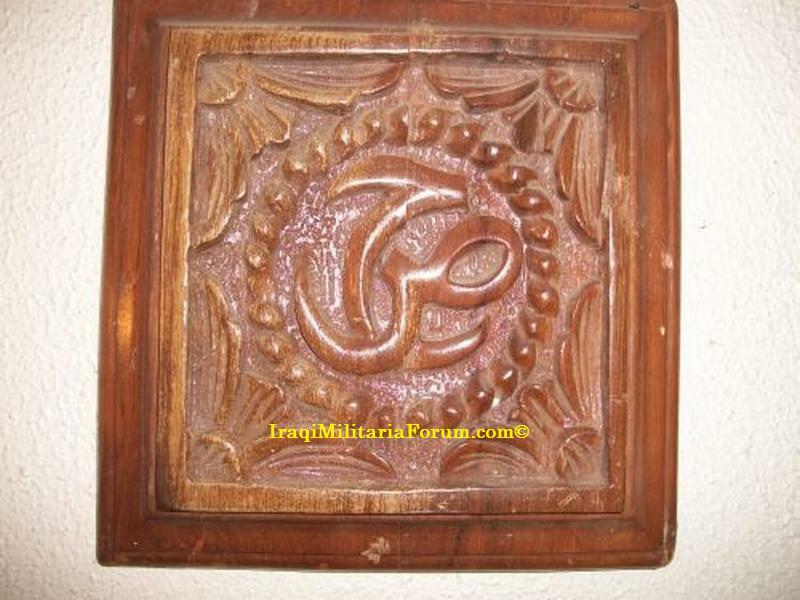 Hello everyone I just picked this piece up today; this is a wood carving from Saddam Hussein’s Palace in Tikrit, Iraq. The soldier who pried it off of one of the bedroom doors back in 2003-2004 has decided to part with it and now it is a part of my private collection. Reverse of the Piece measures 23 cm by 23 1/2 cm. You can see the prying marks on the back. 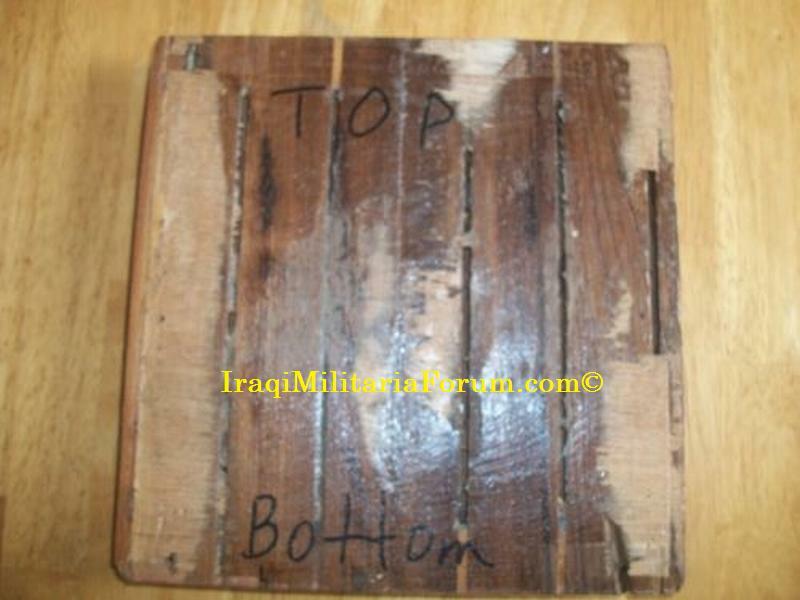 I would love to see that, I am a big fan and collector of Saddam Hussein Palace Pieces. Here is the link to the site I bought the piece from.